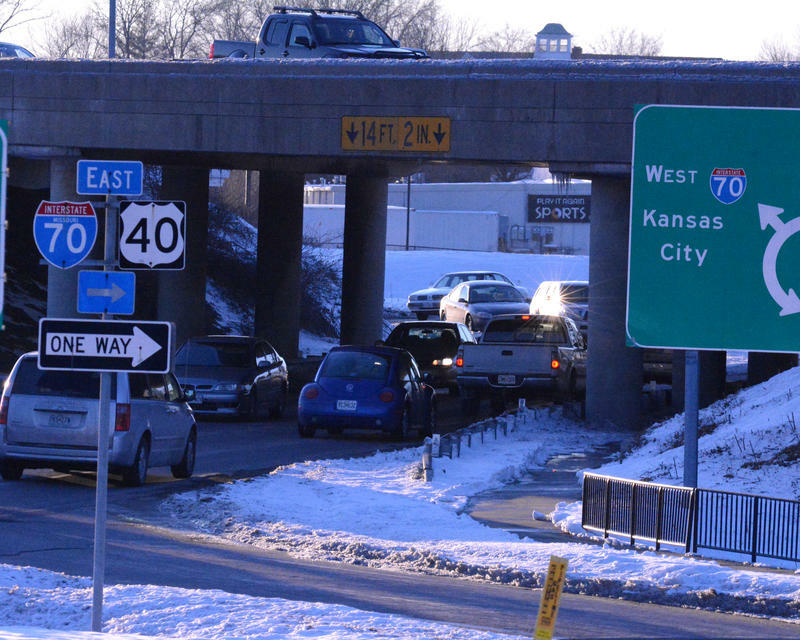 Updates to a bridge in Kingdom City began Tuesday. One lane will be closed on eastbound U.S. Route 54 over Interstate 70. Missouri Department of Transportation Central District Area Manager Mike Schupp says that with condensed eastbound traffic, evening travelers are more likely to experience delays. “I definitely expect it to slow down some in the evening hour,” said Schupp. Schupp said that all on- and off-ramps to and from I-70 will remain open. More than 230 roads remain closed across the state of Missouri, including Route 63 near Vienna, between Rolla and Jefferson City. Today Interstate 55 closed in the southbound direction at noon between St. Louis and Jefferson counties according to information from MoDOT. The northbound lanes of I-55 are expected to close this evening. 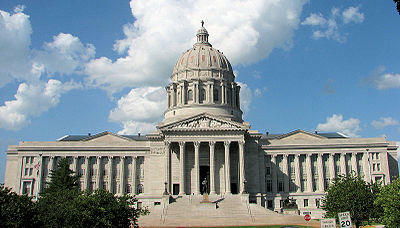 Travelers need to find alternate routes to travel east and west and now north and south in Missouri. 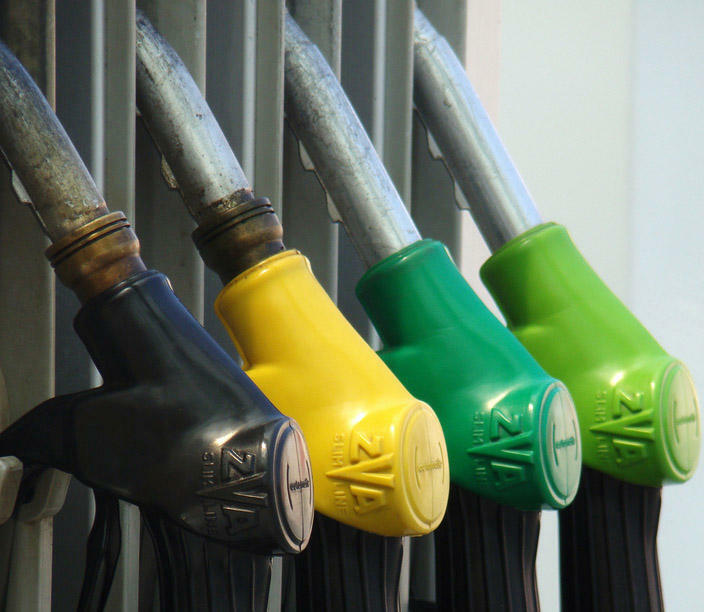 The Missouri Department of Transportation announced it would follow Gov. Eric Greitens' parental leave policy Thursday morning. 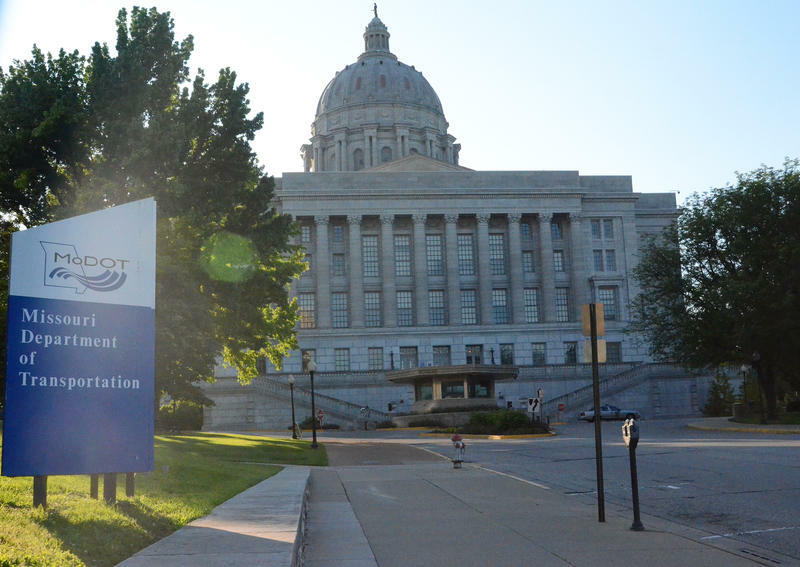 The policy calls for six weeks of paid leave for Missouri state employees who are primary caregivers. Secondary caregivers can receive three weeks. Parents paid leave starts after birth or an adoption. The policy only pertains to state executive branch agencies. 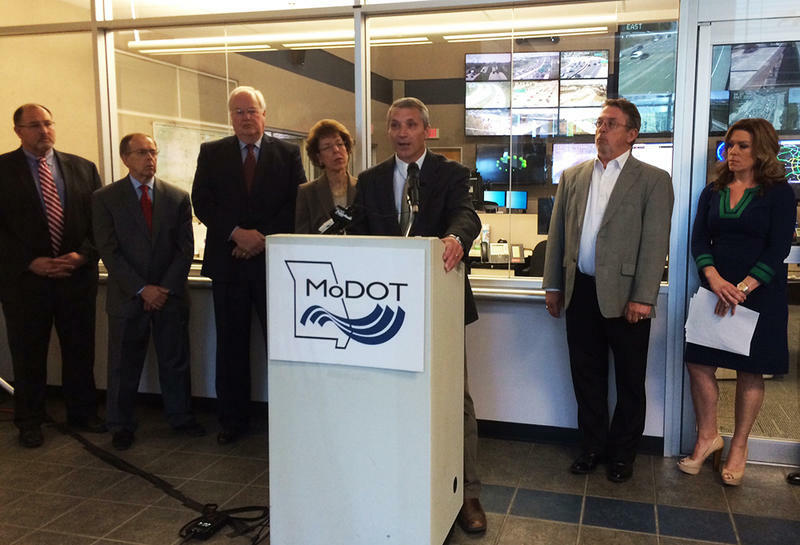 MoDOT Outreach Coordinator Robert Brendel said this was the best decision for employees. 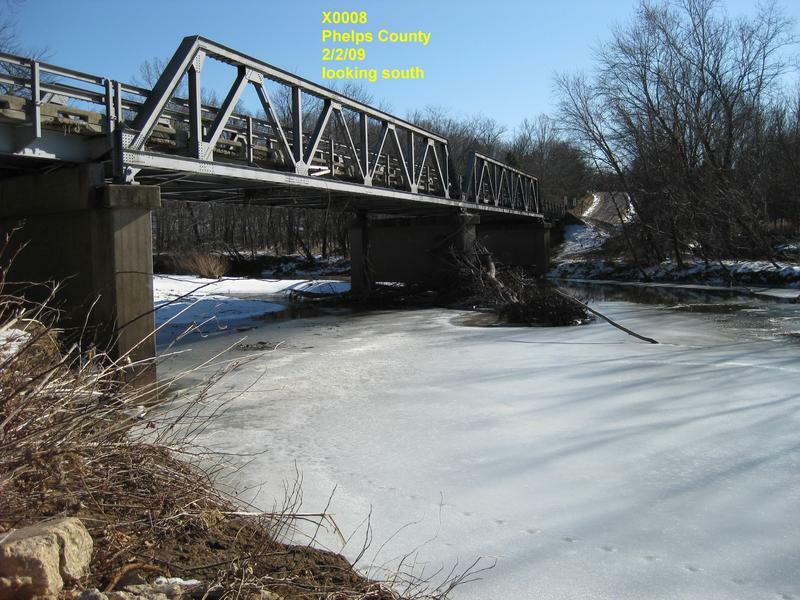 The department of transportation is selling the bridge that crosses the Bourbeuse River on Route B in Phelps County. The bridge was built in 1934 and has historic value, according to MoDot. For this reason, MoDot must offer the bridge for sale before demolishing it. 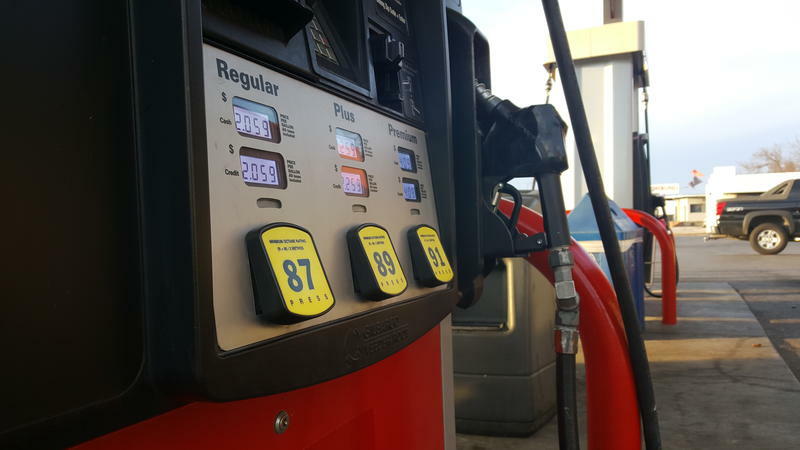 The Missouri Senate has passed a bill to raise the state's fuel tax to pay for road and bridge projects. 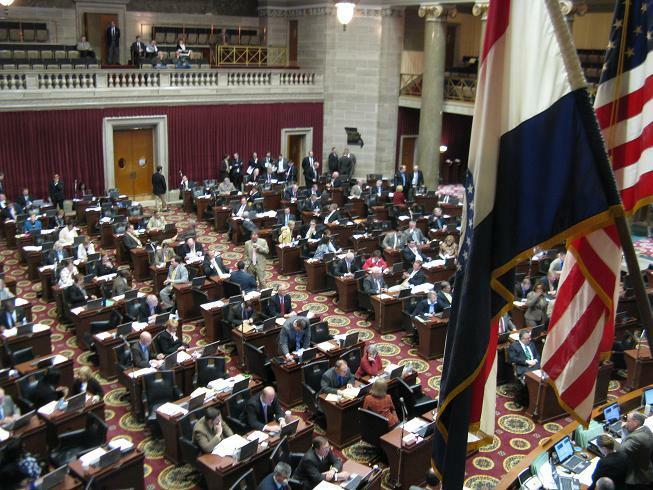 Missouri lawmakers are looking beyond the usual places for funding road and bridge repairs after they promised to make the issue a priority this session. Stage four of the six-stage Lafayette Street Interchange Project in Jefferson City will begin this Friday. Motorists in the Columbia area may have to alter their normal driving route. 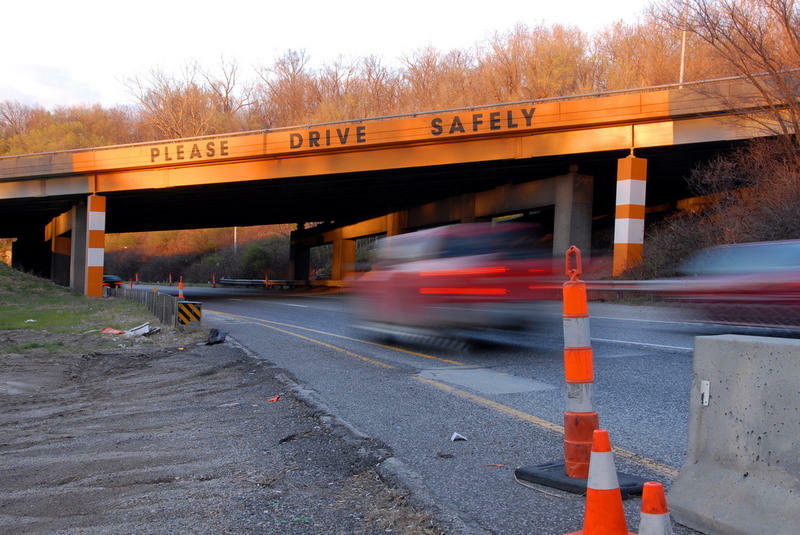 As the second phase of construction begins for three Columbia-area bridges on Interstate 70, the Missouri Department of Transportation is warning travelers of traffic impacts around the city. According to a MoDOT press release, I-70 westbound traffic at Garth Avenue and Rangeline Street will be redirected to new westbound bridges. The lane shift at Rangeline will begin the evening of December 8, and the Garth shift will start the evening of December 9. A New Hampshire transportation official has been chosen as the new director of the Missouri Department of Transportation. 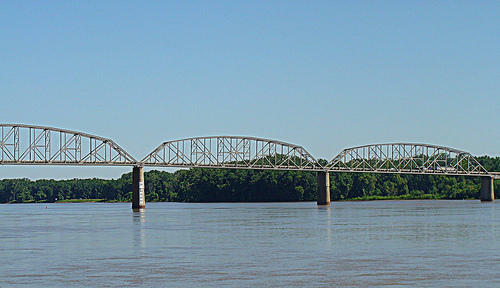 The Missouri Department of Transportation is offering to hand over a historic bridge for free. 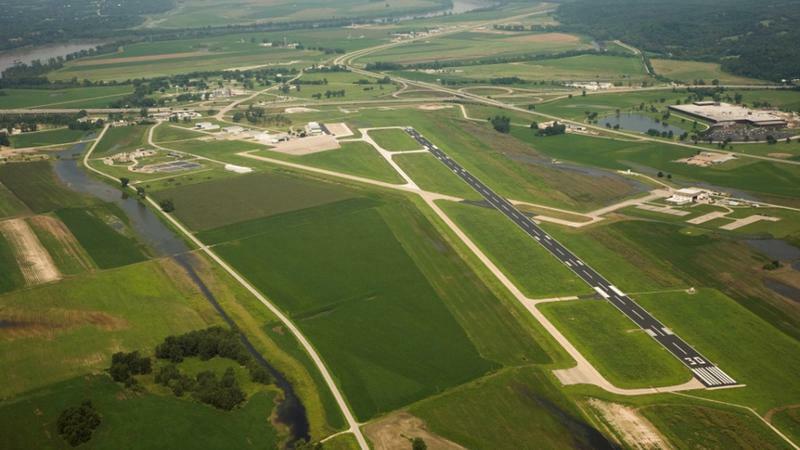 The Jefferson City Memorial Airport reopened Monday after a 12-day closure for renovations on the runways. Starting tonight, construction on Interstate 70 bridges at Rangeline Street, Business Loop 70 and Garth Avenue will leave one lane of I-70 open in each direction overnight from 9pm to 5am Monday through Friday. The bridges will remain open with two lanes in each direction during the day. 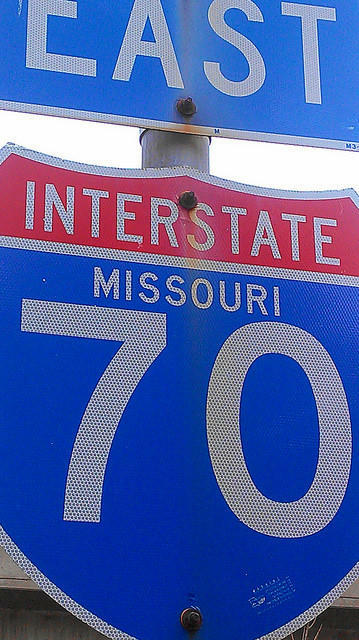 The Missouri Department of Transportation is investigating about 10 percent of the 200 ideas it's received under a new program aimed at improving Interstate 70. 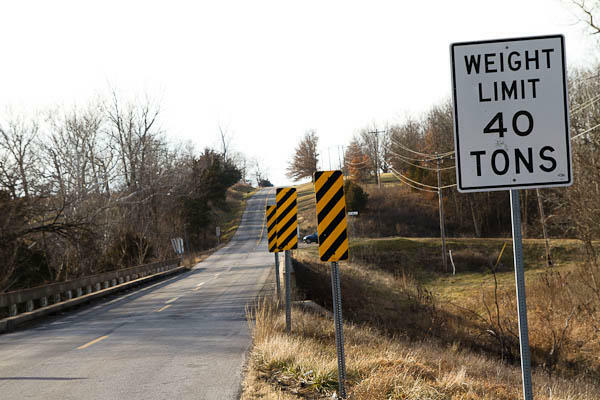 Missouri transportation officials say hundreds of bridges across Missouri need repairs or replacing, but the state agency that oversees bridges doesn't have the money for the work. Apparently it's never too early to prepare for winter. The Missouri Department of Transportation announced Tuesday that it's looking for new drivers in the St. Louis area to help plow snow from roads this winter. 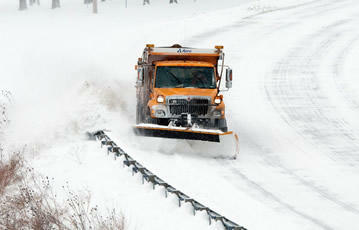 The state agency is currently looking for 26 full-time and 55 seasonal drivers. The Missouri Department of Transportation has closed all four lanes of U.S. Highway 61 at the Cuivre River near Troy due to high water. 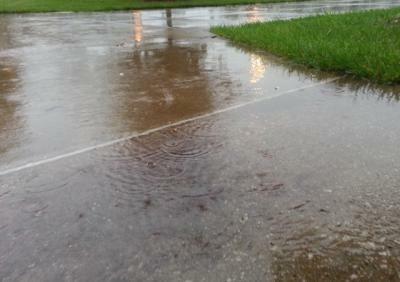 With heavy rain forecasted throughout the next few days across the state, the Missouri Department of Transportation issued a warning to motorists concerning road closures. According to MoDOT, more than 30 Missouri roads were closed as of Tuesday afternoon and more are expected throughout the week based on weather reports. 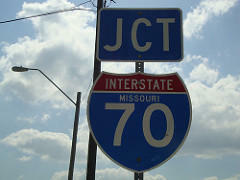 Missouri transportation officials are warning drivers that construction projects will cause delays on Interstate 70 between Kansas City and St. Louis this summer. The state is encouraging drivers to avoid using the interstate at peak travel times on Friday and Sunday afternoons. It says delays of up to an hour are possible in some areas. Alternate routes include U.S. 50 south of the interstate or U.S. 36 to the north. 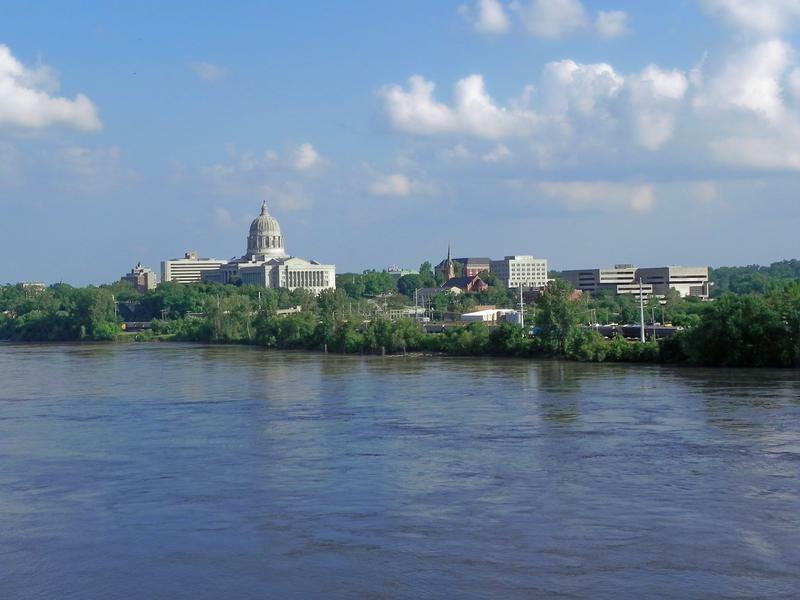 The Missouri Department of Transportation says the main cause of congestion will be work on bridges over the Blackwater River near Marshall Junction. 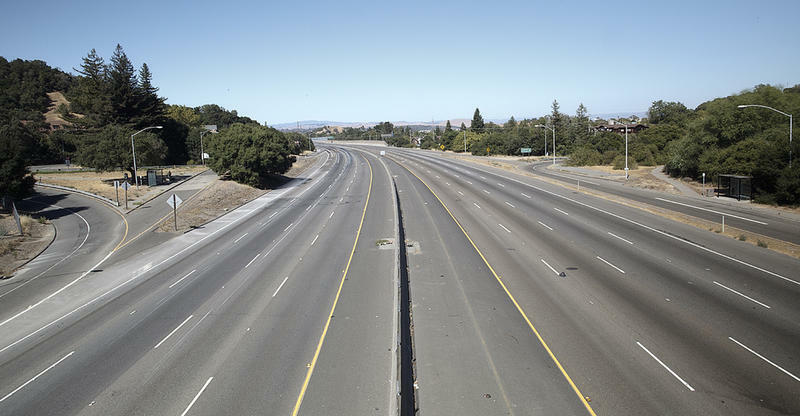 A new report from the American Association of State Highway and Transportation Officials (AASHTO) released this week said 23 states spent more than a combined $1 billion to combat winter weather from October 2014-April 2015.